A family of four spreading love daily through positive living. Oh, and sometimes we like to dance and celebrate even the littlest things in life; like getting out of the house before noon and pushing 9 pound babies out. 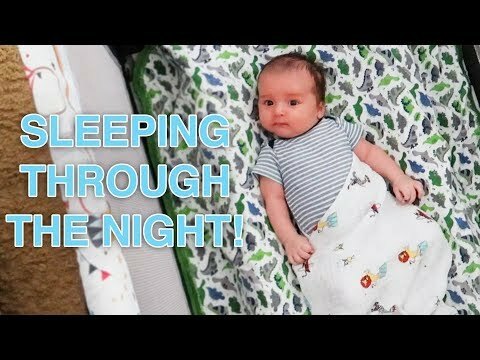 Samika Vlogs » YouTube » NEWBORN SLEEPING ROUTINE!